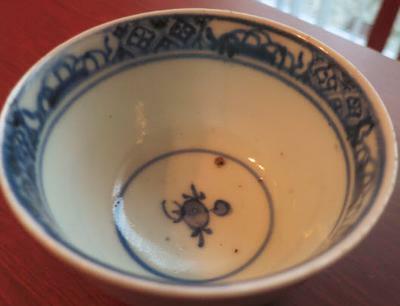 Comments for Is this late 18th century Chinese porcelain? Looks later to me. 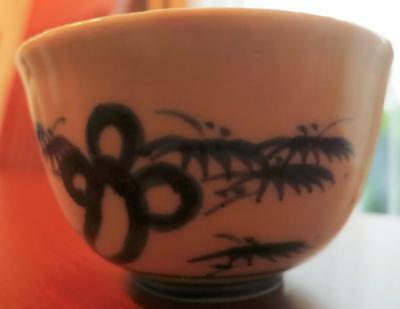 Perhaps 19th century. Not export ware.